If you need to edit a Project's details (title, date, location, etc.) 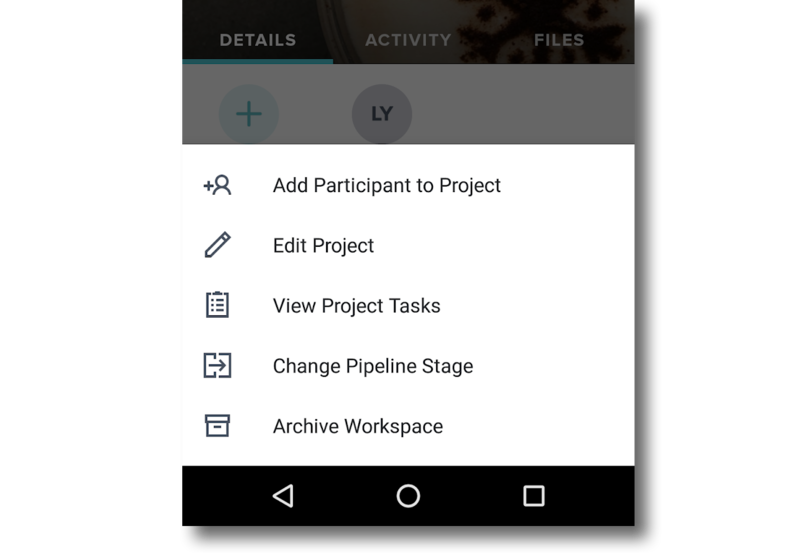 or change the Project's stage, you can do that from right within the iOS or Android app! 1. Navigate to the Project that requires editing. To find a Project: search via the search icon at the top of your app's Home screen (Pipeline view), or locate the Project from the Project List in your Pipeline. 2. Once in the Project, tap the 3-dot icon in the top right corner. 3. 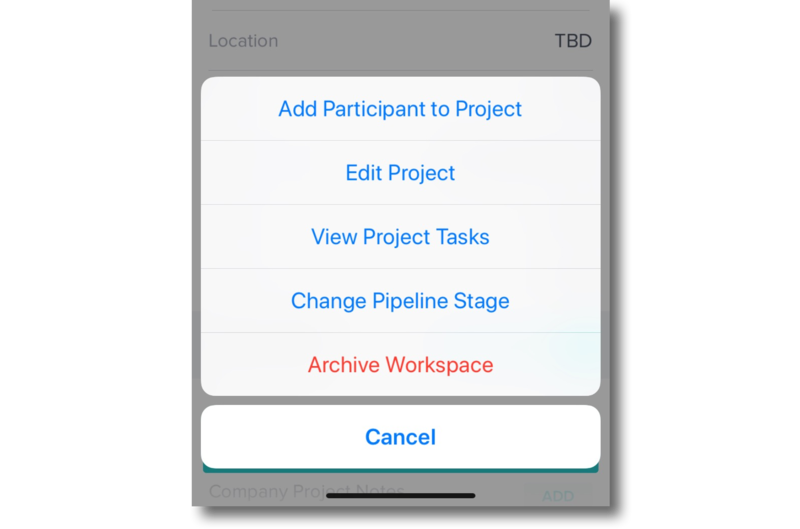 Now, you can tap Edit Project to update the Project's details like title, date, and location, or select another option to complete the updates of your choice. What HoneyBook features are available through the mobile apps?